It’s been a strong year for Hollywood and independent cinema alike. 2017 has not failed to disappoint and you’ll find there’s a substantial amount of variety included in this list. This year, the top spot is taken by a movie which, although very well known in film-buff circles, is still unfortunately relatively unknown to the masses, despite the Oscar debacle. It’s also worth noting the continued rise of Netflix and Amazon, as they both snap up and produce critically acclaimed movies, which certainly signals a slight power shift towards the might of the streaming services compared to the big screen. Here are my top 20 films released in the UK in 2017. Feel free to comment and share your opinions on the films you have seen! 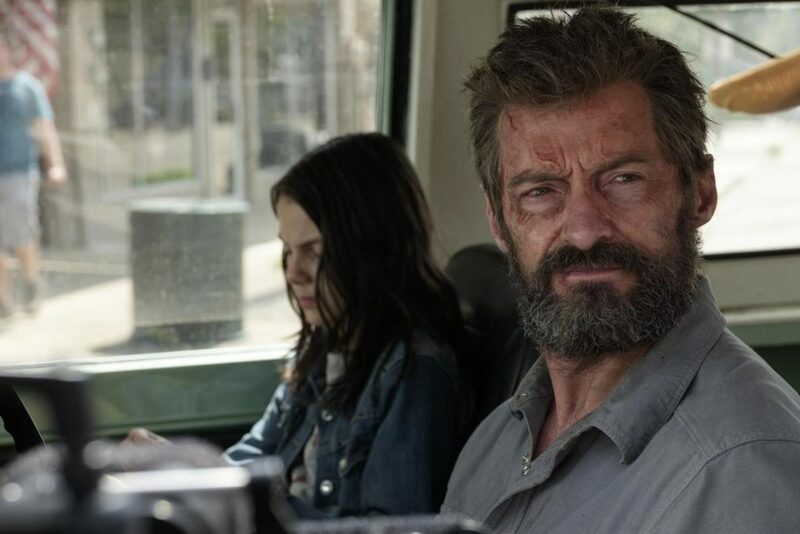 One of the strengths of Logan is that it sets itself apart from other traditional superhero films, there are no costumes or elaborate futuristic sets in this gritty, violent action movie. Set in 2029, Logan spends his time as a limo driver, constantly drinking and finding his health is significantly deteriorating. After a botched mutant project goes wrong, a small girl with Wolverine’s powers attempts to befriend Logan to find freedom. The film has a decisively solemn/mature tone and distinctive cinematic style works incredibly well. We start off with a particular example of how Netflix has now become a big player in the film production market. 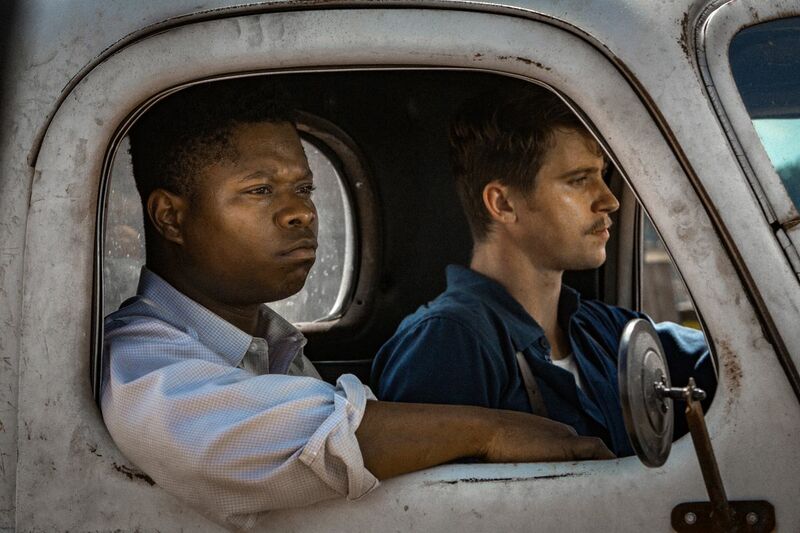 Director-cowriter Dee Ree’s creates an authentic depiction of 1940s America, rife with race and class-warfare. It juxtaposes the lives of two families living in of the Jim Crow South. 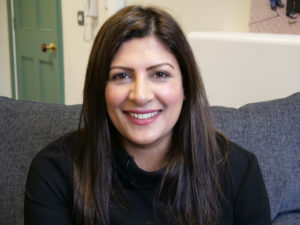 Both families have son’s fighting in World War Two and upon their return, the racial and class divide becomes increasingly relevant in their lives. Featuring an astounding acting debut by Mary J Blige (her role is nominated for Best Supporting Actress – Golden Globes 2018) and an impressive all round cast performance. Whilst the movie may move at an unsavoury pace to some, the shocking final scenes of injustice leave an impact akin to 12 Years A Slave. 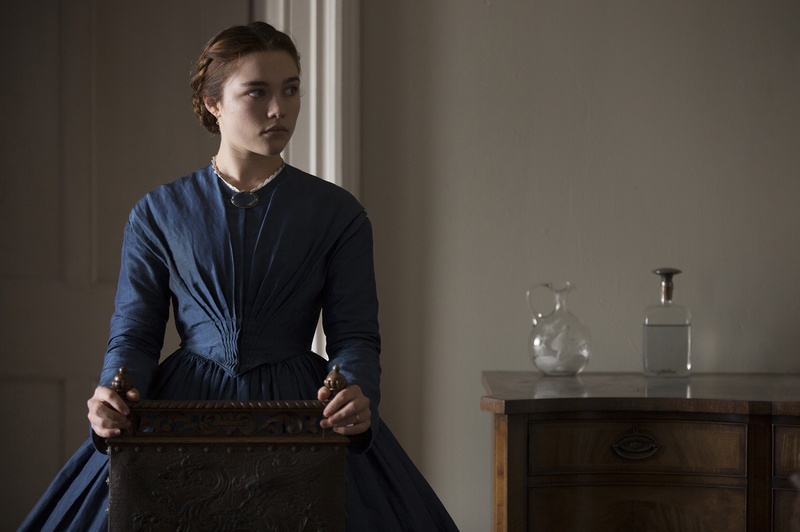 Lady Macbeth is an adaptation of a Russian novel excellent played by the almost-newcomer Florence Pugh. It’s a psychological, engrossing thriller that lives up to the madness that takes over Lady Macbeth in the Shakespearean sense. The film centres on Katherine as she attempts to fit in with middle-class Victorian England after her marriage is arranged to a wealthy family. What follows is a dark descent into deceit and which some reviewers have described as a film more like a ‘macabre neo-noir’. The rise of ‘Lady Macbeth’ and over-coming of gender-oppression for hedonistic pleasures is a powerful tale to behold. Okja is truly unique as a film. Being Half-Korean and Half-English, it encompasses many genres – I would describe it as an adventure/dystopian science fiction/coming-of-age film which tackles pressing moral questions surrounding hyper-capitalism and the ethics of factory-farm meat production. 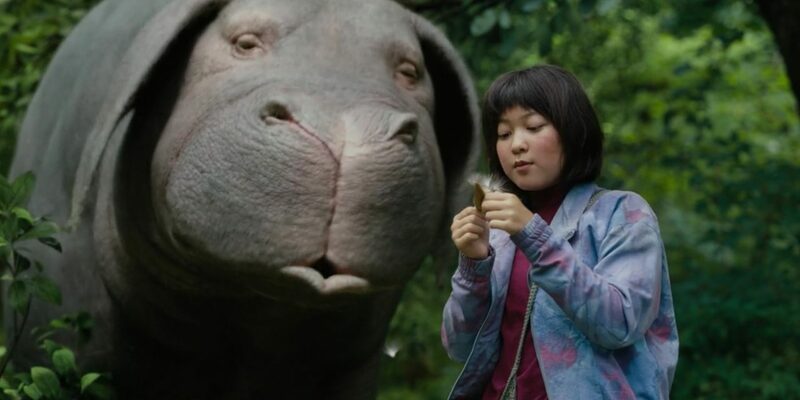 Enter ‘Okja’, a huge genetically-modified super-pig that is adopted by a little-girl called Mija and her grandfather. When Okja is forcibly taken away from Korea to be paraded in America by entertainment gurus Lucy Miranda (Tilda Swinton) and Dr Johnny (Jake Gyllenhall) and potentially ‘processed’, Mija who is aided by the Animal Liberation Front attempt to strike back. Blending the dynamics of foreign culture and western ideals, the enigmatic performances by Tilda Swinton and Jake Gyllhenhaal add to a thoroughly enjoyable ride. Okja is available on Netflix now. Don’t fall for the promotion of the movie which portrays it purely as a mushy musical love rom-com. In my opinion, it could have been promoted better as many average film watchers are put off by the uber-romantic demeanour of the pictures describing the film. Although La La Land will forever be associated with the Oscar blunder where it was awarded the Best Picture of 2017 award, only for it to be corrected as Moonlight seconds later, the film is a triumph. The movie follows the lives of Sebastian (Ryan Gosling), an aspiring jazz musician and Mia (Emma Stone) who also wishes to make it big in modern-day Los Angeles. 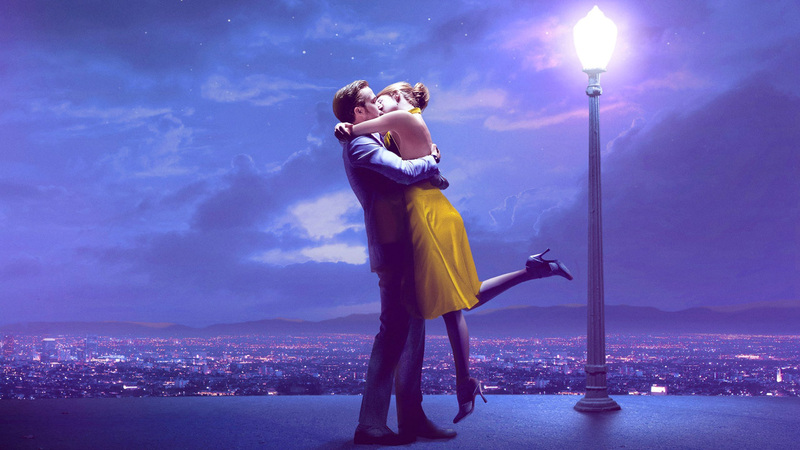 The framing and direction of the movie is exquisite, the sound and colour bring the ‘City of Stars’ to life. Without trying to give too much away, this tale of aspirations and broken dreams is definitely worth a watch. 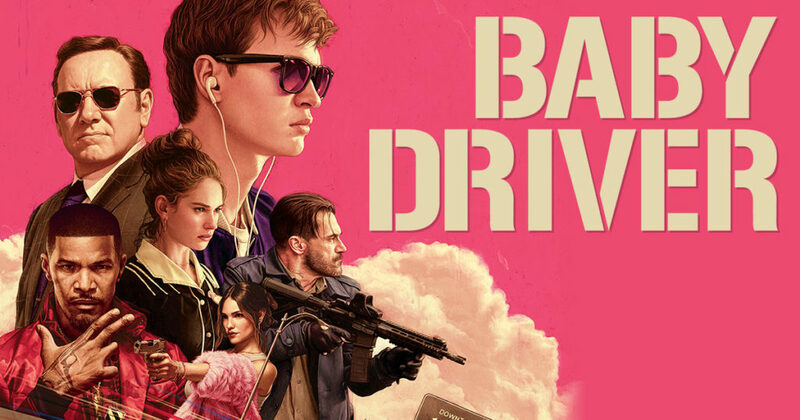 A thoroughly entertaining, fast-paced and slightly different take on the average heist movie, Baby Driver is a joy to experience. Baby played by Ansel Elgort is a young, gifted getaway driver who is in the hands of crime boss (Kevin Spacey) – when his livelihood and that all he cares for is threatened, he has to be bold to stay one step ahead. Baby always has his iPod in and uses specific tracks to provide the music to getaway chase and everyday life, this results in a stand-out soundtrack which pulsates through the film. While not as stylish or as good as similar films such as Drive, Edgar Wright has certainly surprised with the film world with this effort. Easy on the eye, so it will engross the mainstream film fan, but with enough style and originality to keep the indie cinema fanatics pleased. Strap yourselves tight, turn the volume up, feel the music and enjoy the ride. A wondrous poetic experience which explores the deep relationship between nature and humankind. Studio Ghibli’s The Red Turtle is a marvellous animation with deep metaphoric undertones about the relationship between nature and humankind. It begins with a man being lost at sea who becomes shored upon a desert island. The story then centres around his attempts to escape the island and interactions with the ‘Red Turtle’ and nature. The film contains no dialogue, but excels with a beautiful, ambient soundtrack to mirror the journey between man and nature within the film. 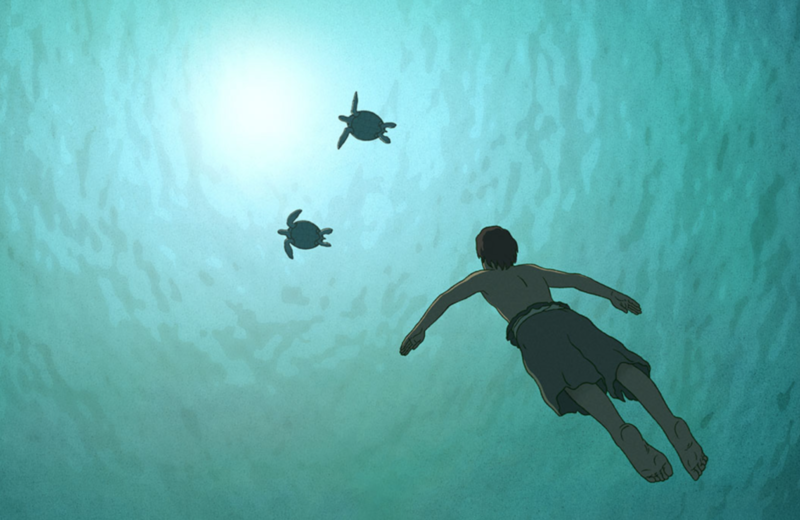 With splendid visual imagery and a stunning score, The Red Turtle is wondrous, poetic experience. Raoul Peck’s Oscar nominated documentary sheds much needed light and brings context to the Black Civil Rights Movement past and present. It is based around James Baldwin’s notes which reflect on the assassinations of people he knew such as Malcolm X and Martin Luther King. 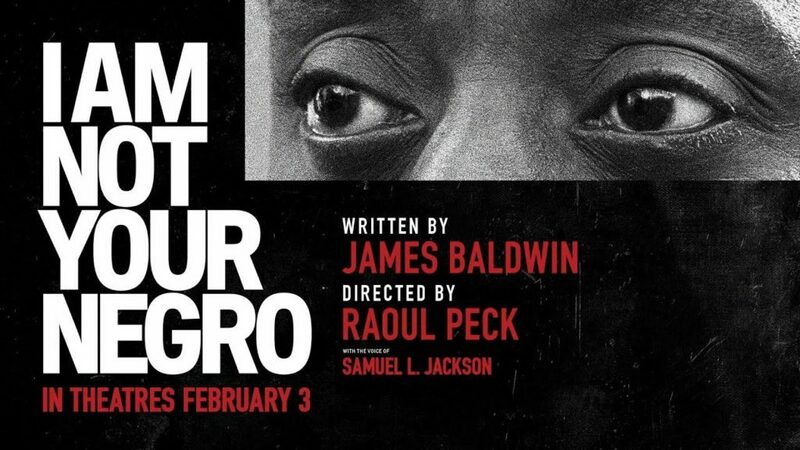 Samuel L Jackson narrates Baldwin’s notes and archive footage of the struggles and debates that Baldwin and the wider Black movement faced are utterly engaging. This gripping documentary fittingly compares past events to the Black Lives Matter movement and subtly lays out the injustices still faced today. Controversial with a plot full of biblical allegories, Aronofsky continues his unconventional film making streak with Mother! Never has a movie divided so many people and critics in 2017. 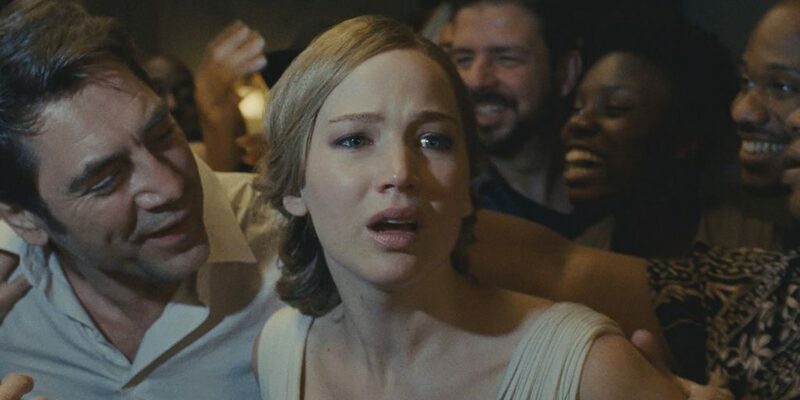 A couple’s (only known as Mother and Poet played by Jenifer Lawrence and Javier Bardem) new house and relationship becomes increasingly strained as new guests begin to move into their country home. What follows is a descent into anarchy. Many critics have described the film as a ‘mess’ or a ‘failure’. However, I’m not sure if they have understood the elements that come with a Darren Aronofosky film. Being a huge fan of his film The Fountain (another film which divided critics), perhaps some audiences have not fully understood the symbolism, deep allegories and philosophical foundation of his films. If you do watch it, bear in mind that it does include religious allegories and it is best not take the scenes too literally, instead they have much symbolism behind them. Be sure to search the internet for Aronofsky’s meanings afterwards. A genuinely brave, controversial film, but one with many accolades. 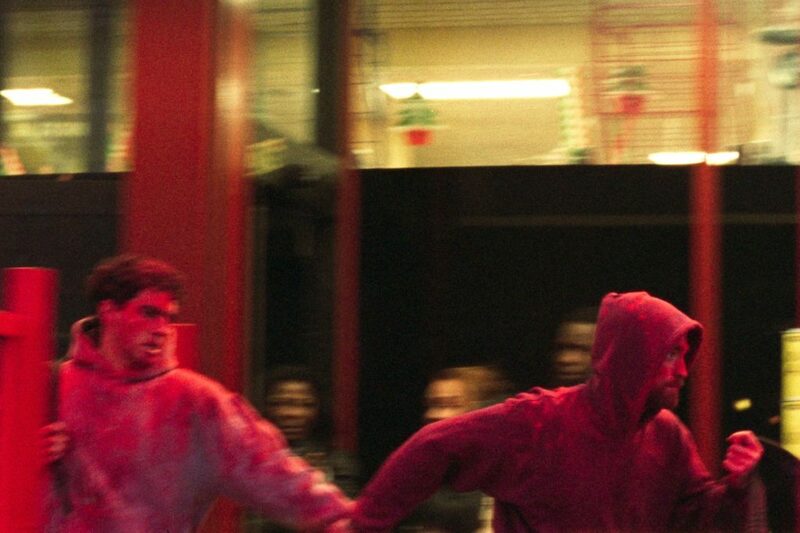 The Safdie Brother’s have created a tremendous, gritty indie crime-thriller. When a bank-heist goes wrong, Connie Nikas (Robert Pattison) must find a way to raise cash through the underworld of New York to get his brother out of jail. The raw docu-drama style fits well with the free-flowing storyline. It is shot entirely on 35mm and this style is reminiscent of Scorcese’s earlier work with Mean Streets. The constant use of futuristic-style synths largely make up the soundtrack and keep unpredictable movie ticking along. One night in New York can lead many random occurrences and the viewer is kept on edge as Nikas vehemently tries to raise the cash to save his brother. 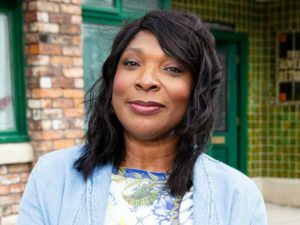 I applaud the natural ending which will certainly leave viewers wanting more. Altogether the film is gripping to say the least. This film has certainly won the critics over and its nomination for the Best Picture Oscar was well-deserved. 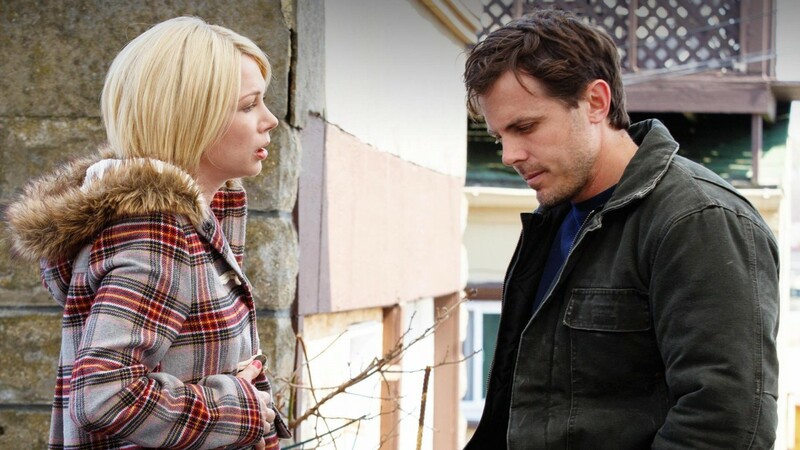 After his older brother passes away, Lee (Casey Affleck) is left as the sole custodian of his 16-year-old son. After moving away to escape past tragedies and relationships, Lee is forced to confront his past and try to move on. It must be noted, Affleck’s performance is incredible. The sombre tone of the movie and the manner in which it deals with grief and the performances of the actors (particularly Michelle William’s Oscar nominated performance) give the film an authenticity which has rarely been seen before. The film may be interpreted as being over long – however, without the in-depth character development it would be more difficult to fully engage emotionally with the story and characters. Kenneth Lonergan has created a moving film which explores grief with great realism. 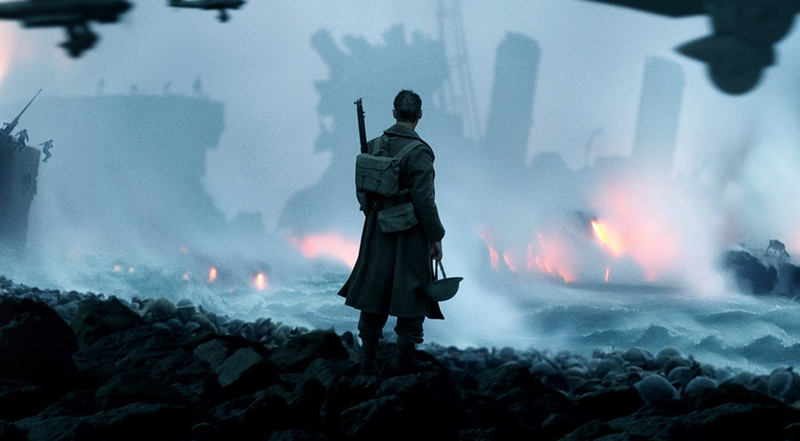 Christopher Nolan is known for creating blockbuster movies with larger-than-life scenes, Dunkirk is no exception and can be classed undoubtedly as a war epic. Dunkirk recounts how nearly 400,000 allied soldiers were stranded on the beaches of Dunkirk as the German war machine advanced, and how an emergency call out of all boats and vessels regardless of shape or size responded to the call to save the stranded soldiers. The story is unconventional, flitting between different periods of time and constant shifting of perspectives from the air, naval and army forces. The score by Han Zimmer is thunderous and at the cinemas, many would agree, a little deafening. The booms of the explosions are really felt by all, albeit forcibly. Nevertheless, the scene showing the warhead zooming down towards the narrow boat carrying hundreds of soldiers along with numerous others are breath-taking. 30 years on from the original, Officer K (Ryan Gosling) sets out to find a former LAPD Blade Runner, Rick Deckard (Harrison Ford) after he uncovers a secret that could change the future of humankind. 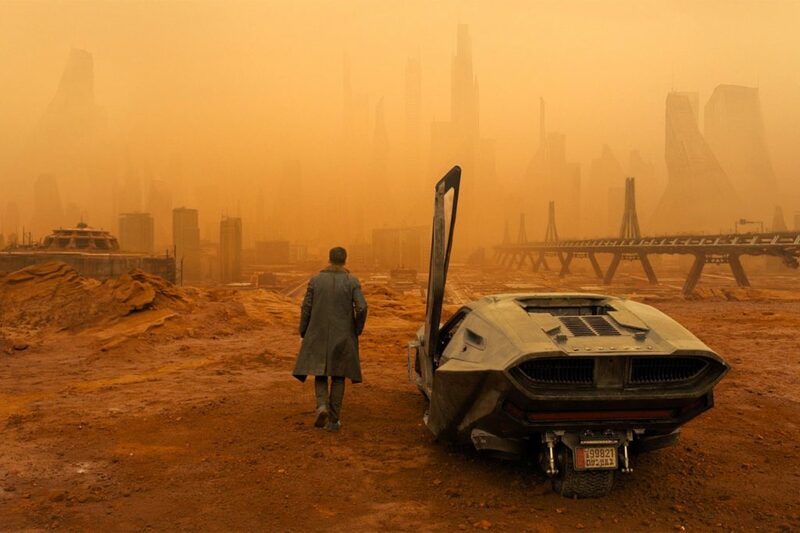 Blade Runner 2049 goes against the consensus regarding sequels by actually matching the strength of the first movie and in some ways can be argued to be better. The film could not be in safer hands as Denis Villeneuve, how shown how adept he is at creating smart sci-fi films judging by last year’s sci-fi hit, Arrival. The visuals are truly stunning and a step away from the grimy depiction of the original Blade Runner cities. Running at a little under 3 hours, the movie does well to keep the viewer engaged with plot twists and introduction of new characters. The three way scene including a virtual girlfriend is underrated. The ending will leave you trying to figure out the loose ends left purposely by the creators. A smart sequel indeed that expands the original successfully. 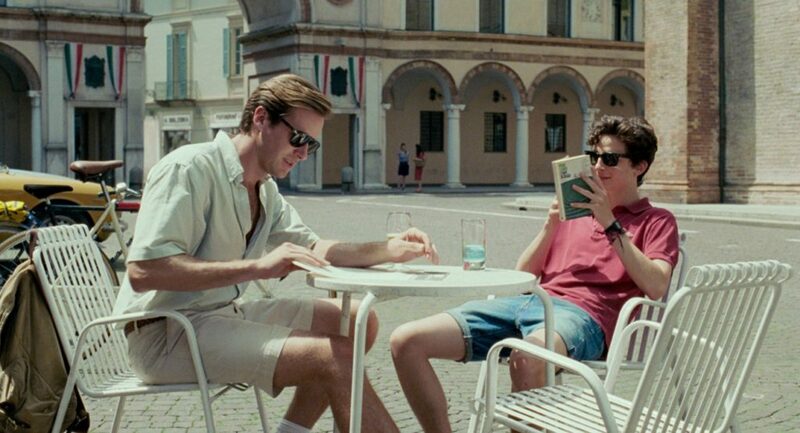 Call Me By Your Name forms the final part of the ‘Desire’ trilogy by Luca Guadagnino. Call Me By Your Name has similarities to the director Guadagnino’s hit of last year, A Bigger Splash, both are set in a dreamy summer in Italy where love and desire take hold. However, instead of involving four characters the film firmly sets it sights on the love story between Elio (Timothée Chalamat) a 17 year old student and a visiting American graduate student, Oliver (Armie Hammer. Guadagnino is masterful in his direction, the cinematography is sublime and the pace of the film is just right to build up the attraction between Elio and Oliver. Ultimately, it is a transcendent coming-of-age film which realistically shows the joys and pain of a first-love, first-heartbreak and the raw emotions that can take hold. Overall, a sensuous picture with gorgeous cinematography. This film is truly unique and achieves much merit for it’s original take on a ghost film. It explores love, bereavement, time, space, nature of the soul and the afterlife all under the guise of a white sheet. When a man known simply as C (Casey Affleck) dies in a car accident, he wanders the mortal realms under a white sheet for the vast majority of the film, as wacky as this may seem, it actually works well. He watches on as his girlfriend (M played by Rooney Mara) copes with the bereavement, and others that move into the house. 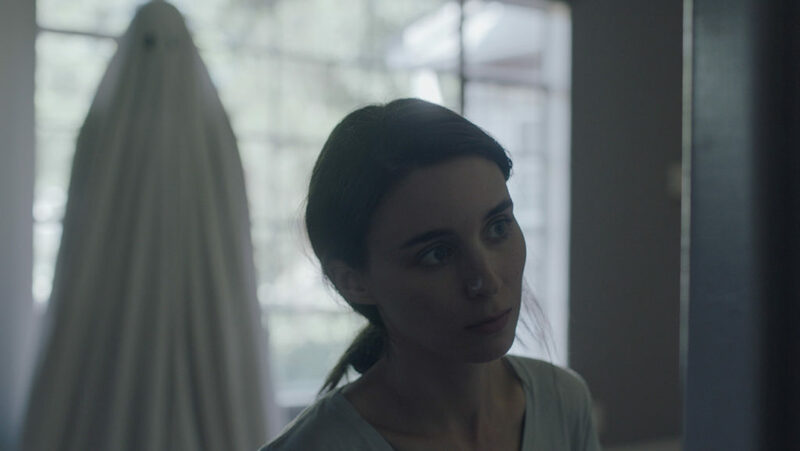 The film has an exceptionally slow pace at times, including a 5 minute scene where Rooney Mara devours a pie, this may alienate mainstream viewers as it fulfils its artful demeanour. The film is shot using the aspect ratio 4:3 and it gives the film further uniqueness in its style. Philosophically, the film is quite deep and explores the bonds of love and impermanence of life. The surprise hit of the year. Watch if you like: Ghost, What Dreams May Come, City of Angels. One of the best movies showing the innocence of childhood to come out in many years. The Florida Project delves deep into the lives of six-year old Mooney (Brooklyn Prince) and her mother Halley (Bria Vianite) who live in the underbelly of American society and reside permanently in cheap motels. The first hour is purely seen through the eyes of Mooney and her friends as they make up adventures regardless of the deprivation they are surrounded by. The free-flowing filming mirrors the unrestricted nature and exploration of their world. The performance given by Brooklyn Prince is truly astounding, if anything, watch the trailer to see how someone so young can be so convincing in their role. The rich colours and constant sunny skies give a signature warm cinematic style to the film. Expect this one to win many awards in 2018. Based on a true-story of five-year-old Indian boy, Saroo who sleeps on unwittingly decommissioned train only to wake up nearly a thousand miles away. After understanding he is lost, he can’t doesn’t know his mother’s real name and others don’t know the name of his village. What commences is a heart-breaking story of the trials and tribulations he faces in his younger and later adult life living in Australia, still yearning to find home. 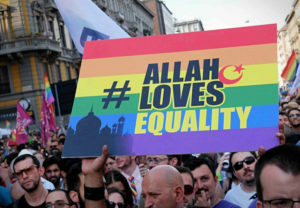 The film will leave even the most hardened of people emotional and many, many people in tears. The direction and editing is sublime, akin to the editing style of Slumdog Millionaire in the beginning. It’s an emotional rollercoaster. Being based on a true story, the empathy the viewer feels with Saroo is astounding. Moving, heartbreaking, life-affirming and enthralling. 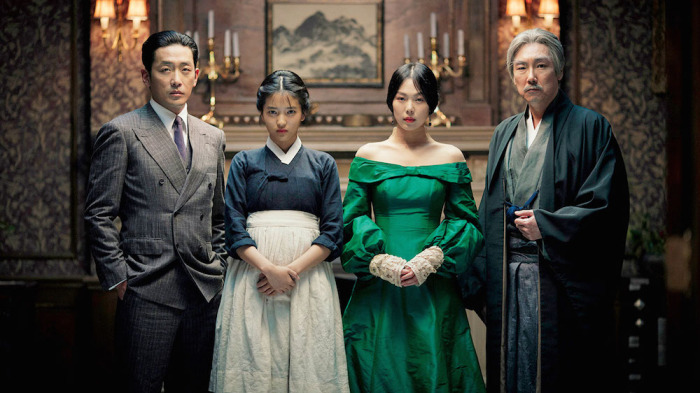 Park Chan-Wok director of the infamous Oldboy and Lady Vengeance doesn’t disappoint with this profound, sensuous tale based on the British novel ‘Fingersmith’ but now set in 1930s Korea. A conman who assumes the role of a well-known Count sends another swindler to become the handmaiden of a woman, together they plot to take her large inheritance. The intricate script and plot twists steal the show closely followed by the three lead’s performances. This film has all the hallmarks of the great foreign films such as In the Mood for Love and House of Flying Daggers. The film score, script direction, cinematography are of the highest levels. The notorious scene involving a bath, and filing down of a tooth is gripping. The direction and camerawork switch from first person view to third person view, entrancing the viewer further. 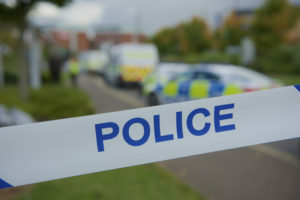 The film is created with three separate acts, each one revealing new truths and plot connections and loops similar to Tarentino films such as Pulp Fiction and Reservoir Dogs. If you like east-asian cinema, this film is simply unmissable. One of the greatest horror films to come out in a long time. When Chris (Daniel Kaluya) accepts his long-term girlfriend’s invite to her upstate parent’s home, he is slightly apprehensive of the welcome due to the interracial relationship, he then slowly uncovers the dark secret that awaits him. Adding elements of systemic and liberal racist undertones to the plot along with satire and comedy was a masterstroke. 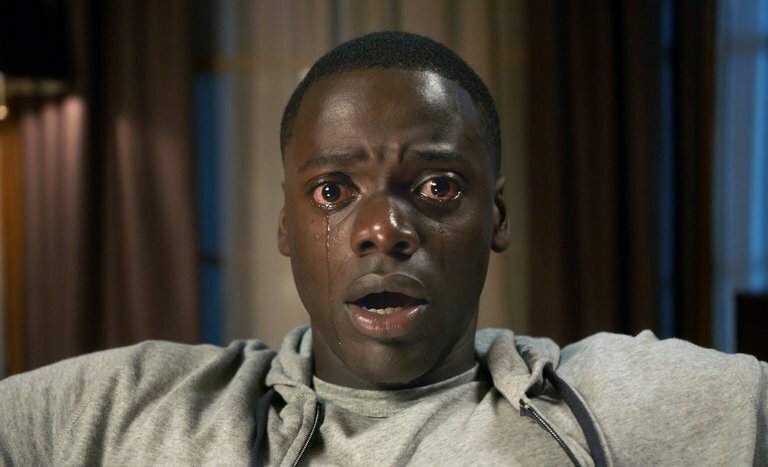 It is an astonishing directorial debut by Jordan Peele and should be applauded for his fresh approach to the genre. A massive hit at the box-office, the film will appease mainstream audiences and independent cinema viewers alike. The hypnosis scene shows the dynamic range of Kaluya’s we haven’t seen before. This film is like an episode from Are You Afraid of the Dark and Black Mirror mixed into one. Smart, spine-chilling and satirical, it will keep many on the edges of their seat. It can only be described as a tour-de-force in filmmaking. No ridiculous mistakes here, this is the best film of 2017 and a deserved winner of the Oscar Best Picture in 2017. 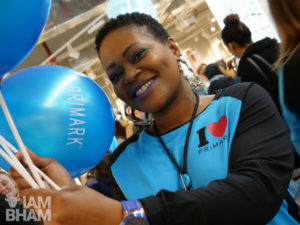 Brian Jenkins has created something altogether different. Divided into three parts, it uses three actors play the role of child, teen and adult Chiron. 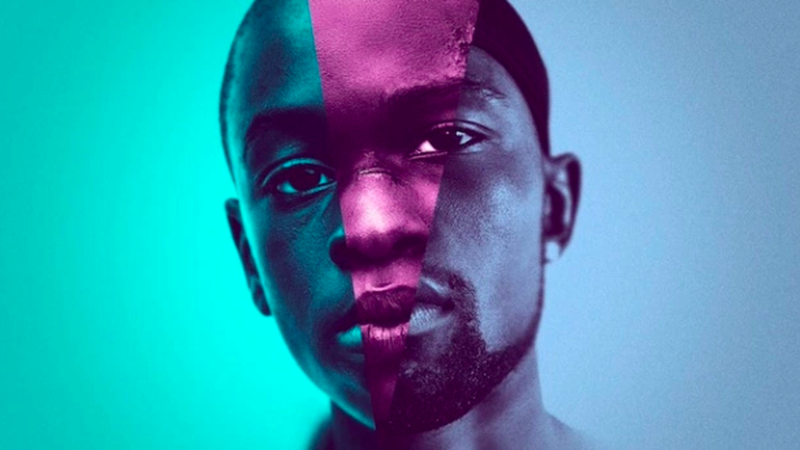 Growing up, Chiron realises that he is different from the other males and is castigated by his peers but takes refuge when he meets Mahershala Ali who gives him guidance. It does well in portraying the struggles and gender pressures of growing up homosexual, black in urban America. The cinematography and direction is pure art. The use of ambient light and cuts to consecutive facial close-ups to show the emotion in some of the scenes adds layers of depth. Another example, is where Chiron’s mother is shouting at her hapless child, no words or screams – just visual anger and dramatic violin acoustics in the background. The way the camera follows teen Chiron as he recovers from his facial injuries and retaliates, the Mahershala Ali sea scene featured in the trailer… the list could go on for a very long time. Pure cinematic magic at its best.